Graf Zeppelin in 1930 over the statue of Reykjavík’s (and Iceland’s) first settler, Ingólfur Arnarson. 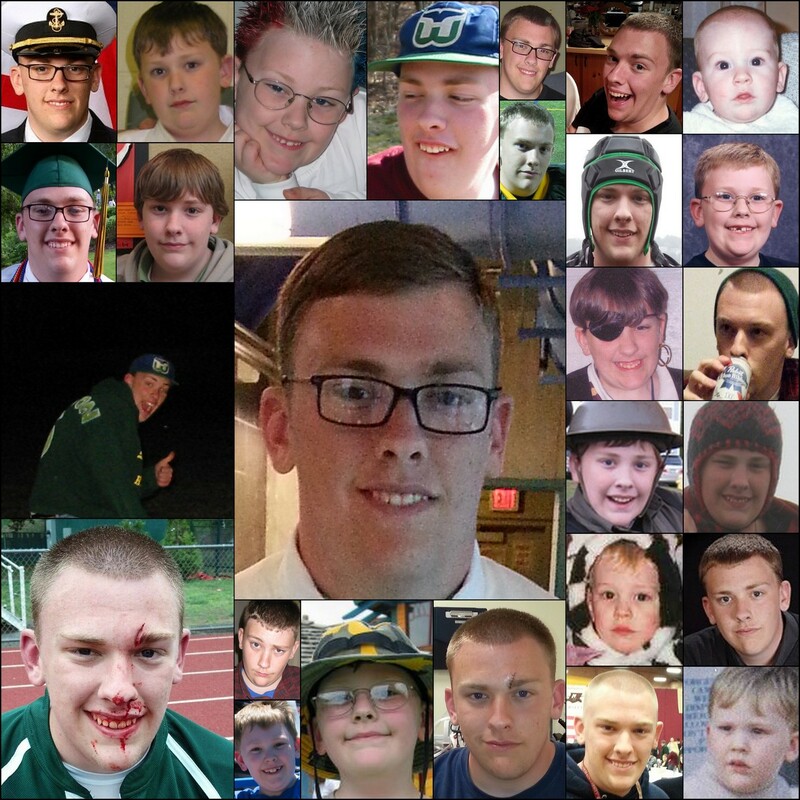 18 years ago today, one of the major pieces, to the puzzle I call my life, fell perfectly into place. Of all the titles I’ve held, there is none greater or one I wear with more pride then being your Dad. I love you. Circa 1908. 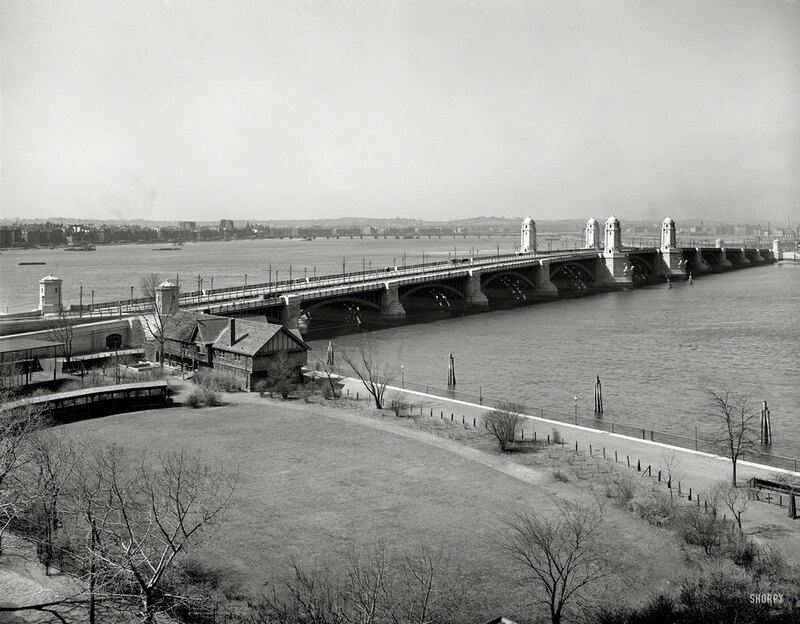 “West Boston Bridge, Boston, Massachusetts.” The “Salt-and-Pepper Bridge” over the Charles River. via: Shorpy Historical Photo Archive.